The VOE helps meet Spanish-speaking/bilingual community needs relating to education through daily one-on-one consultations, handing out information at informational events and providing translated materials about the U.S. education system to families visiting the consulate.Since it opened in March, the VOE staff has met with over a thousand people to help provide clarity about our complex education system. This school year, we have also tripled our student staff at the VOE from two coordinators to six with support from the Office of the Provost and its Provost’s Professional Experience Program. Our students are highly motivated to get to work with people from backgrounds similar to their own. 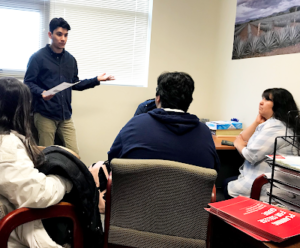 Now the VOE is looking to expand its support for community members by creating a day conference with various workshops for both students and families of first-generation Spanish-speaking backgrounds. The goal is to remove all myth and confusion from the college application process and introduce guests to processes such as the Free Application for Federal Student Aid (FAFSA), how to best prepare for standardized testing and what it means to pick a major. 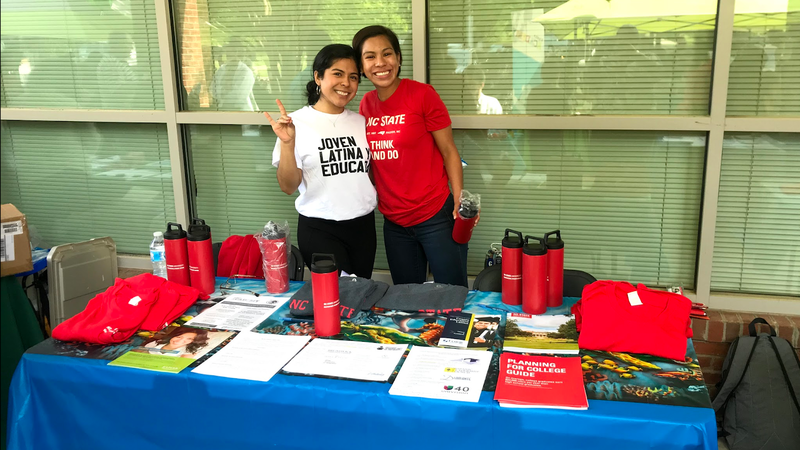 The event is scheduled for November 3, 2018 and is the first in what we hope to be a series of events hosted through NC State to help make college — any college — more accessible for our Spanish Speaking and Latinx communities. Contact Marcela Torres-Cervantes for more information or if you would like to participate in the event.